Get ready to discover some Katalon Studio pros and cons. 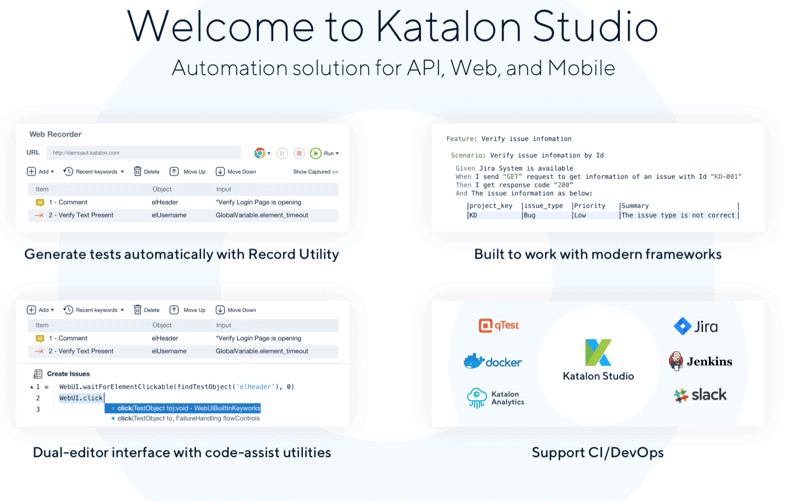 Katalon studio’s user-friendly interface acts as a wrapper over the Selenium and Appium libraries. It also provides multiple ways of creating a test case. So you might be wondering about what benefits you get from Katalon Studio vs selenium or Katalon vs Appium? 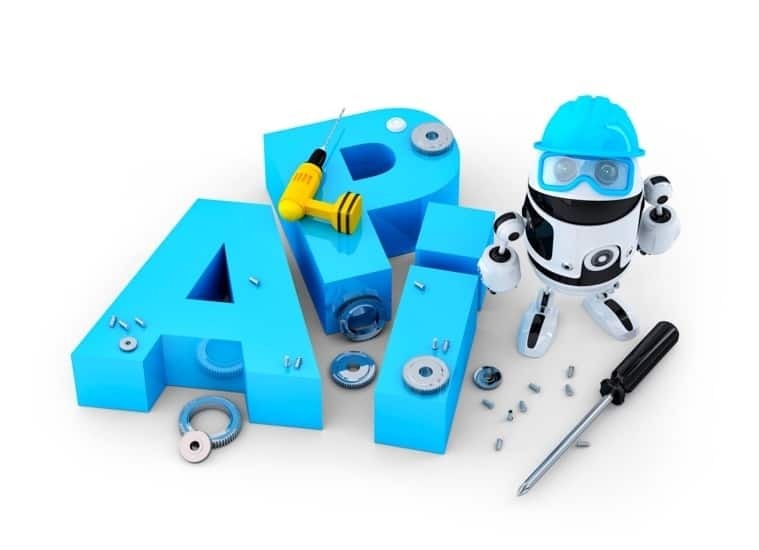 The answer is both Selenium and Appium are just API libraries, not test tools. 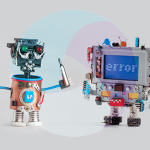 You need to program functionality from scratch to create a framework using these libraries. Katalon does all this heavy lifting. So you get an out of the box framework already created for you. Of course, the number of technologies that are supported by Katalon studio is nowhere near the number of ones supported by UFT/QTP. So if you need to automation thick client desktop applications Katalon studio will not work for you. Katalon studio not only uses Selenium is also uses and Appium libraries behind the scenes. Because of this, you can also test mobile apps using Katalon studio. The record feature built into the IDE also allows you to use the record mobile utility for mobile tests. You can find the Katalon studio download [here].